Giftcard - Dress like you're going to see your worst enemy! 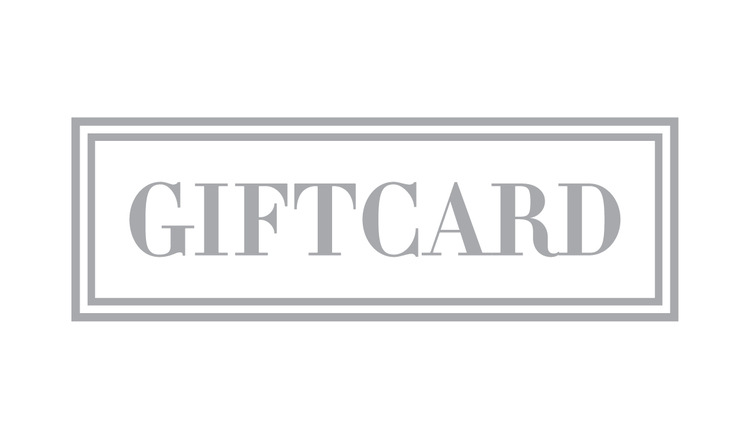 Giftcard in different amount, perfect to give for someone you like as gift in Christmas! Delivered with a fancy envelope, ready to be given away!